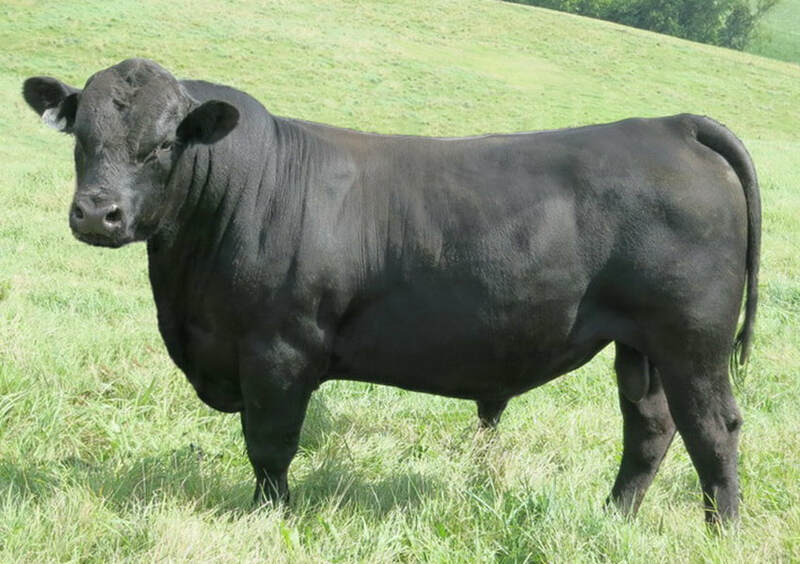 Ronnie's Pedigree includes 2 of our top embryo Donor Dams. 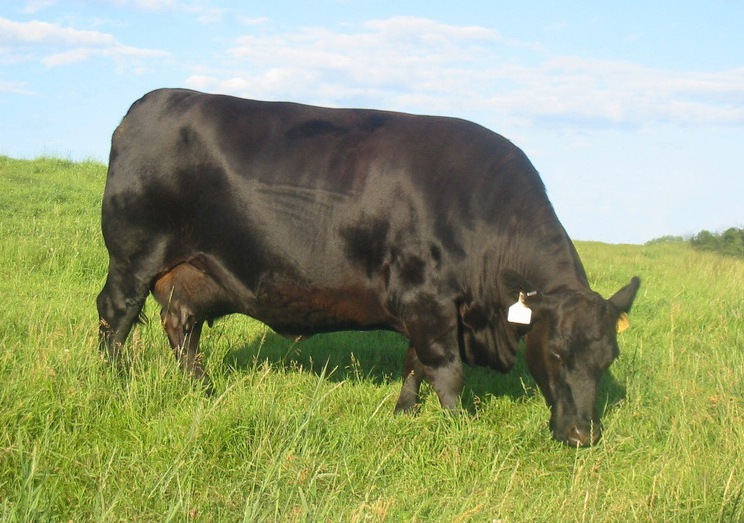 Successfully combines Can't-Miss Calving Ease with Powerful Growth. 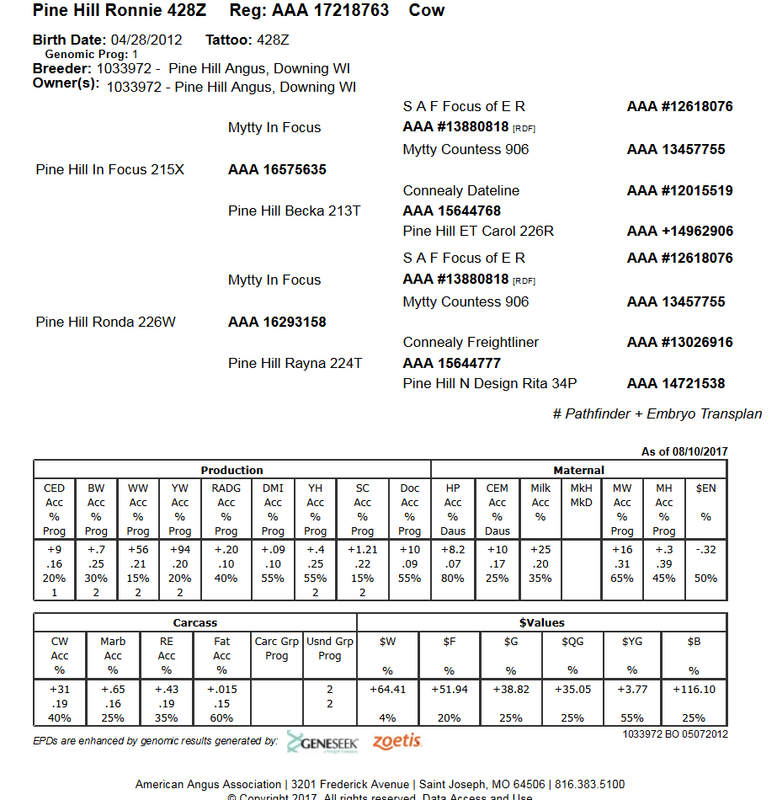 Displays a 5 Pathfinder Pedigree. 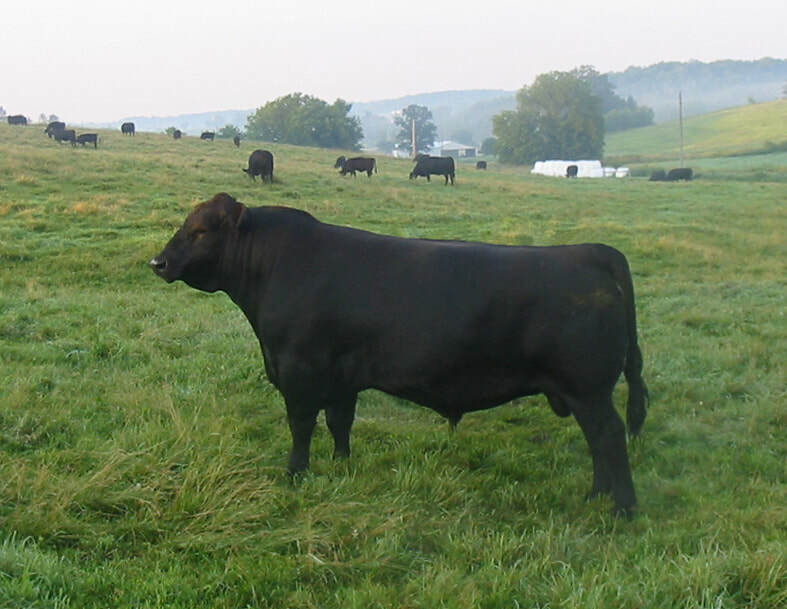 Traces back to CFF New Design 036 1367, our cornerstone easy- fleshing Embryo Donor Dam. 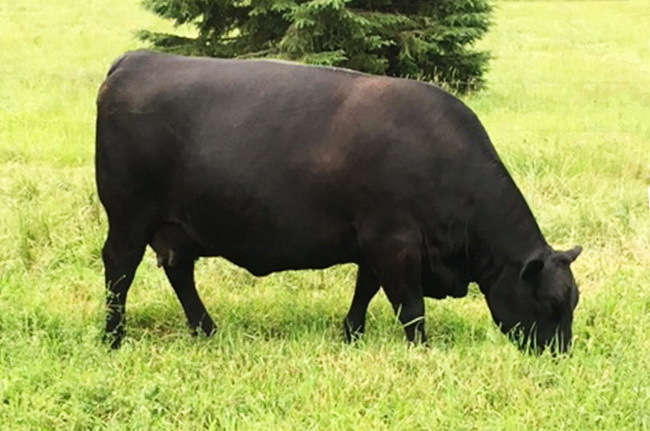 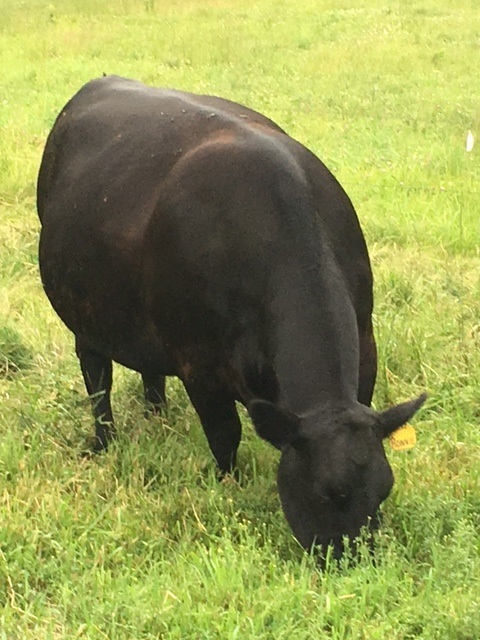 Her Dam, Grand Dam, and Great Grand Dam, ALL recorded both Weaning Weights and Yearling Weights in the TOP 10% in our herd. 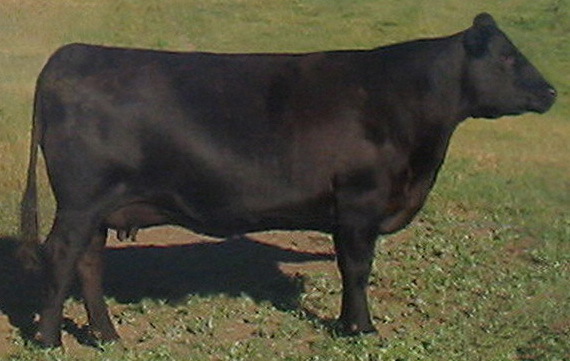 Ronnie's calves averaged 109 Weaning Ratio and 106 Yearling Ratio. 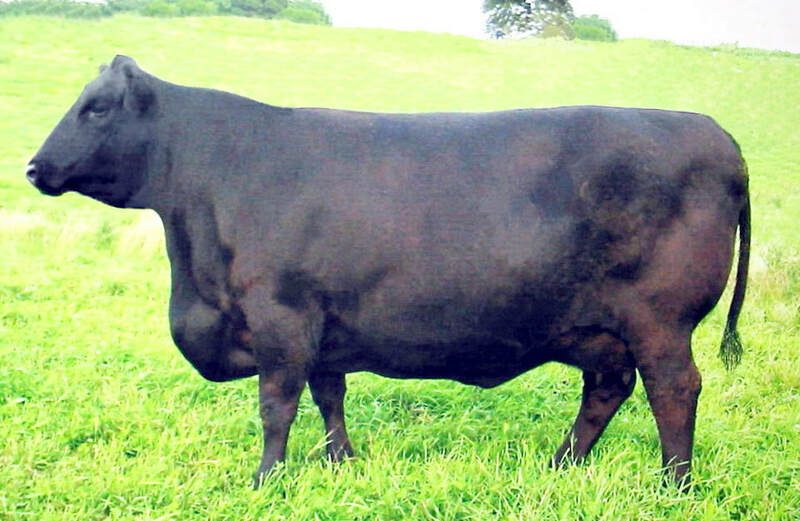 Keep Her Heifers! 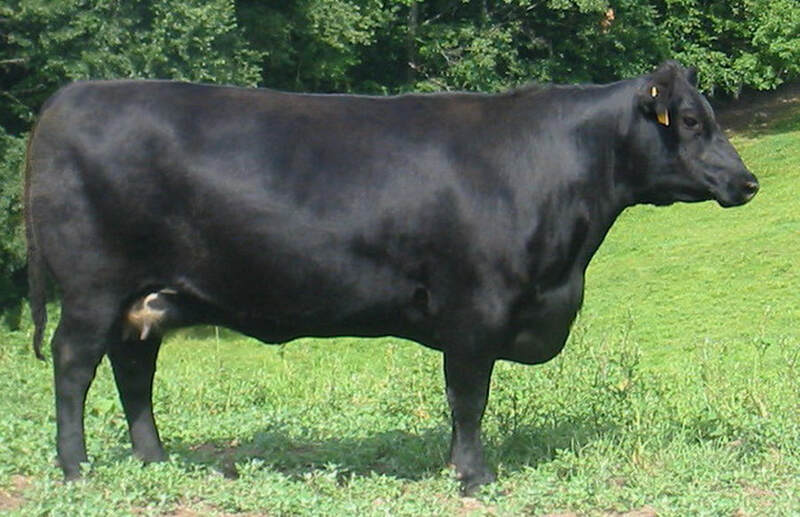 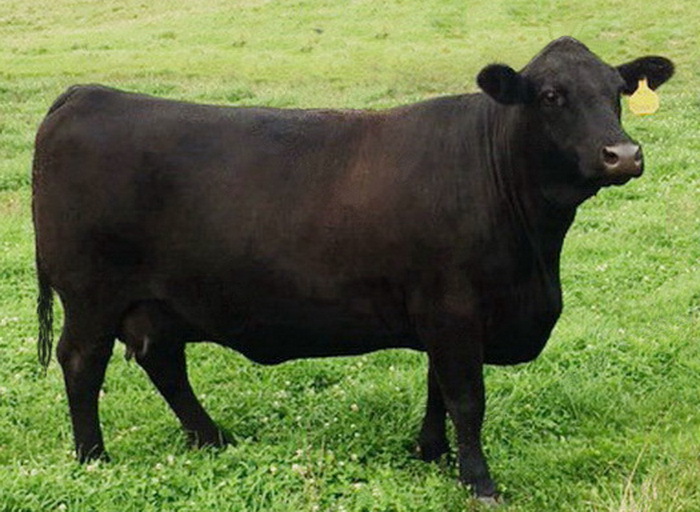 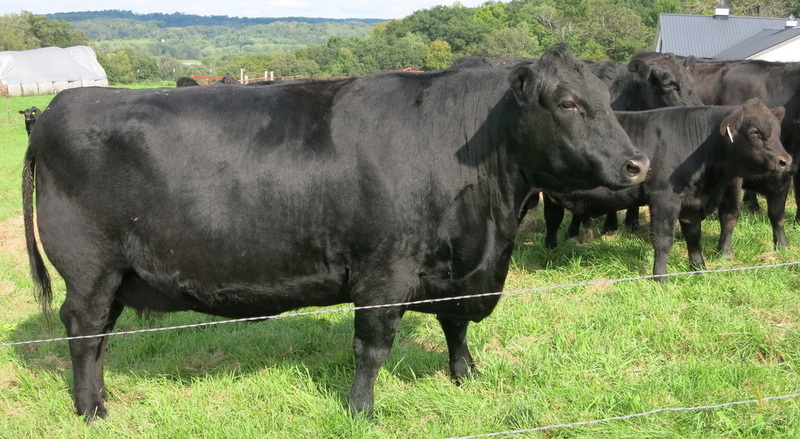 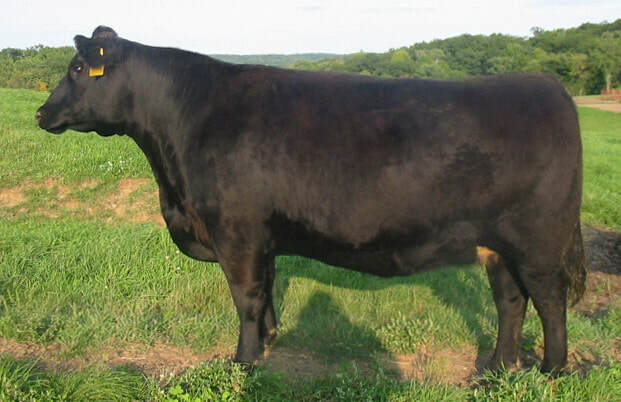 Pine Hill Rampage 311D - Sire to Ronnie's future calf.